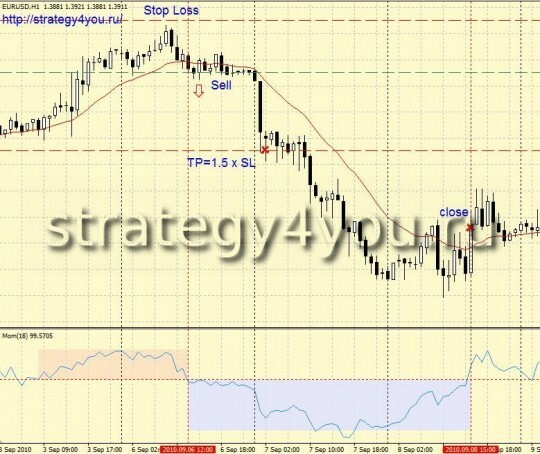 Forex Strategy «Momentum Elder» — another strategy Elder (previously we looked at forex strategy at 3 screens) based only on 2 indicators forex: Moving Average Moving Average and the indicator Momentum, as well as rules-login trading position and out of it. 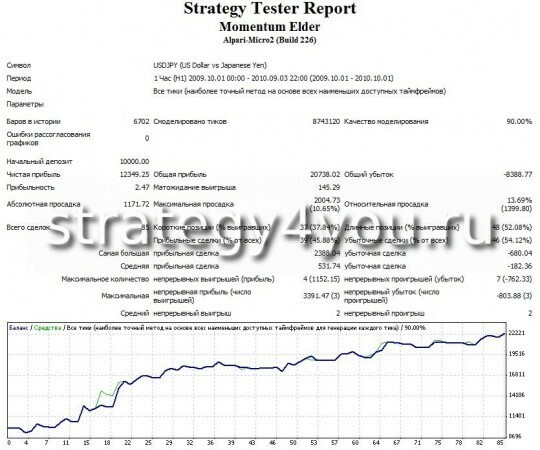 Strategy multicurrency (suitable for all currency pairs), although more or less stable results gave the following currency pairs: USDJPY, USDCAD, GBPUSD, EURUSD, trade was conducted in the interval H1. For example, consider the currency pair EURUSD. For ease of installation, the progress indicator, I suggest downloading and installing the chart EURUSD (H1) template for Metatrader 4 — at the end of forex strategy. Indicators do not spread because they all have in any trading platform MT4 default and optional install them do not have to! Signals at the entrance to the market may not appear immediately on a closed candle, and consistently, and within a few candles, so the opening of the transaction, you need to wait for 2 signals! 3) safety stop-loss is set as follows: we choose the most proximal period on the chart when the Momentum (18) was below its level of 100 and a stop-loss set at the lowest values during this period. 4) Take-Profit: 1,5 — 1.8 times greater than the stop-loss. 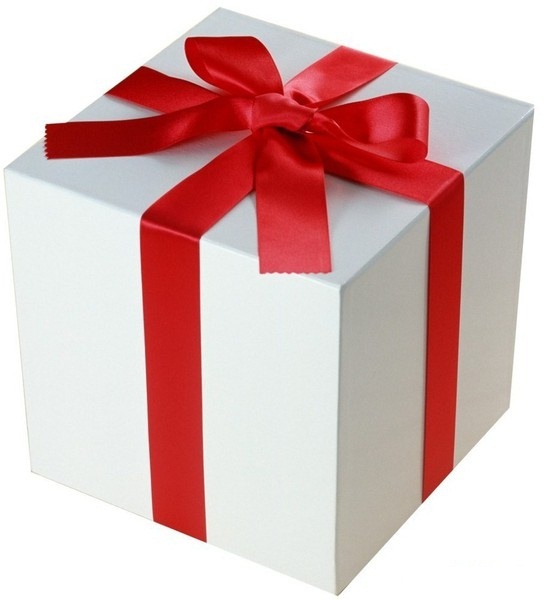 7) And most importantly, as with all strategies forex trading — do not forget to observe the Money Management Forex! Once again — the deal is only at the closing hour candle after the confirmation of all the signals! For transactions on sale — check the conditions! 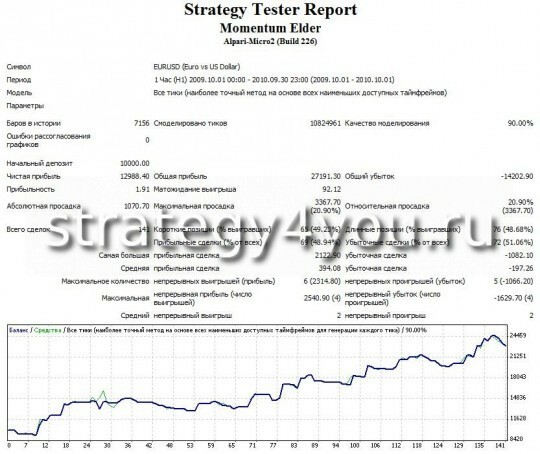 Just look here: how to install the template in Metatrader 4?